You read it here first: the interior design trends set to hit homes in 2019. From glazed square handmade tiles to coloured glass objects and adding a splash of apricot to existing décor. It’s hard to believe that we are quickly approaching the end of another year and as we look over the yearbook of trends that were for 2018, we counted industrial style, pastels and marble among a few favourites. For 2019, however, the interior designers are reporting a shift in the approach to colour and texture. 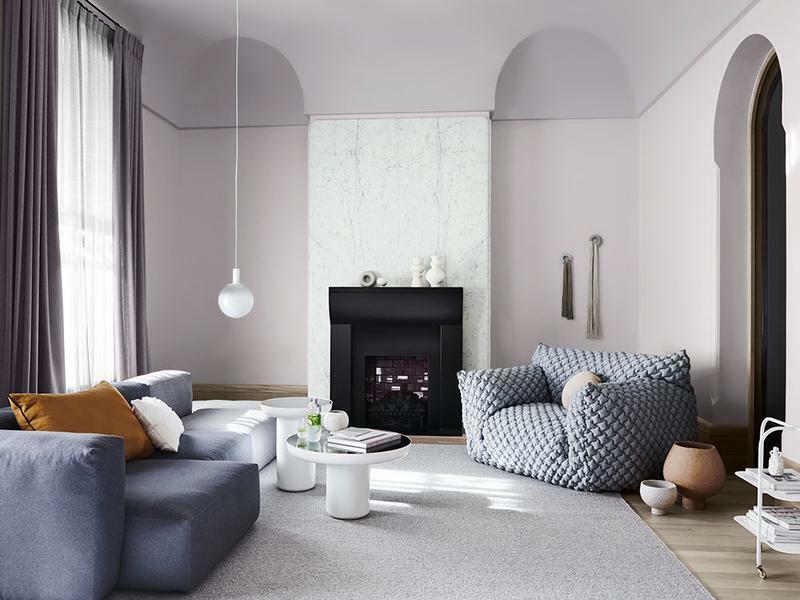 If you’ve just invested in pastel furnishings and marble you can still breathe easy, these trends are still around for 2019, however, they’ve taken a turn as sorbet shades mature into dusty, dirtied and chalky varieties and marble heads more into adventurous territory. Renowned Australian interior design experts are predicting these as new trends you’ll want to try in the new year. 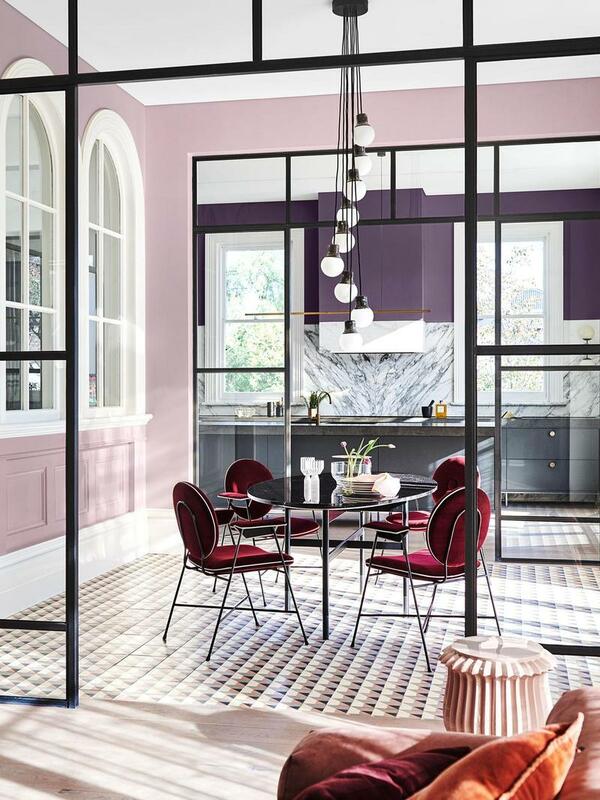 While the earthy colours and pastel hues of the current year are still en vogue, in 2019 we can expect colour to come with a big dose of luxe and a grown-up edge (bye bye millennial pink, you are well and truly out!). Pastels will be big in 2019, we can expect to see a collection of fundamental and everlasting colours that include rich teal, grey flannel, bronzed gold and muted apricot against tan. 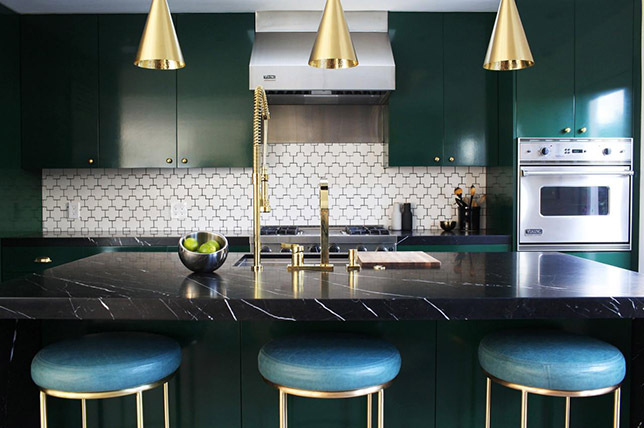 Meanwhile, Night Watch has already been named the paint colour of the year – a deep, jade-like green that feeds into some of the broader trends around calmness, tech-free spaces and nature. The colour makes for a nice alternative to today’s on-trend matte black and looks great with high-shine finishes and elements. If a full room is too much, consider a small yet impactful way to bring in the colour – a vibrant textile here, or a deep green rug set against a luminous marble floor. 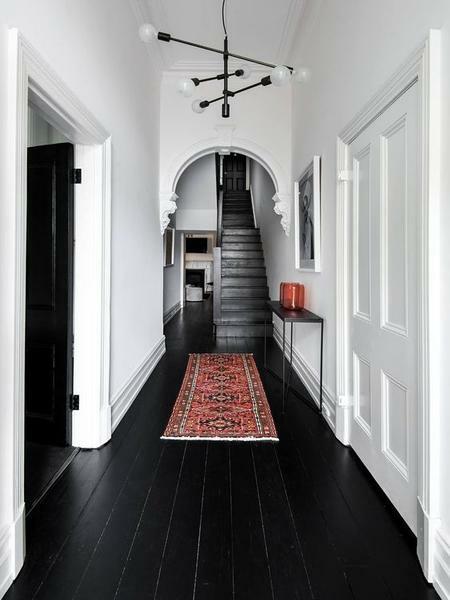 Matte black is popping up across exteriors and interiors alike and nothing creates a sense of drama better than black. 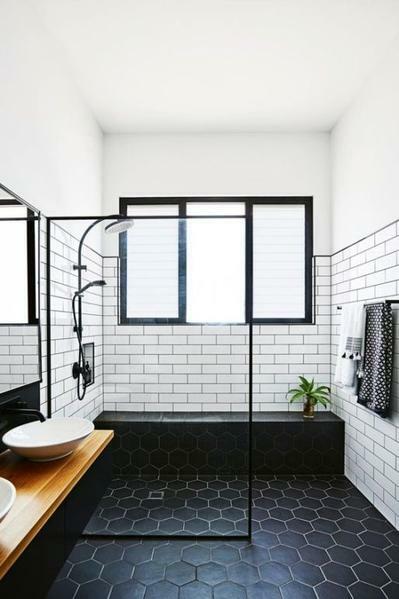 Expect to see bold, high-contrast designs all over your Instagram and Pinterest feeds in 2019, as matt black moves from fashion and beauty into homewares and interiors. Lighting, seating, décor objects and sideboards are all key pieces you can introduce to reference the trend. This one is likely to be with us for a long time, as well as a good time. 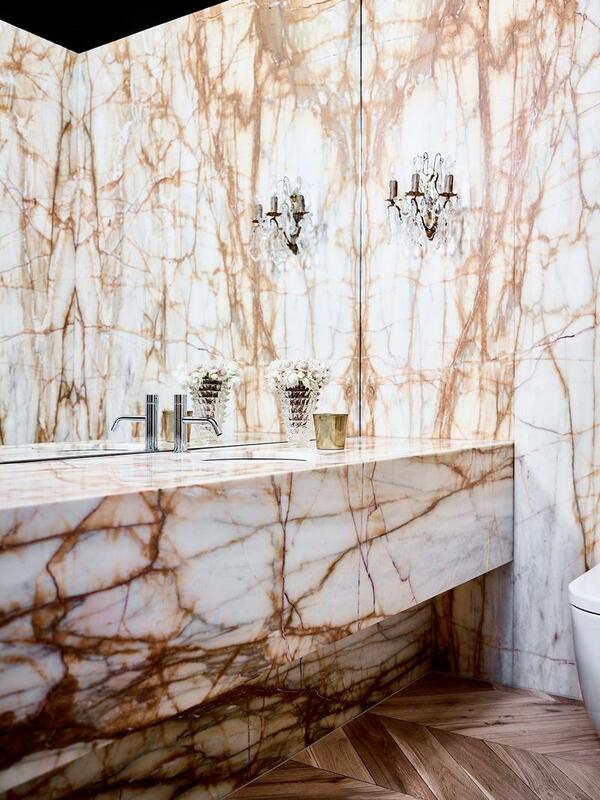 It looks as though texture will be king in interiors come 2019. 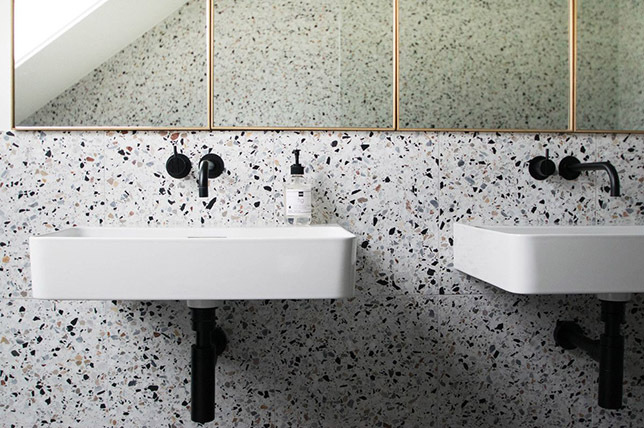 So, you can rest assured your love affair with marble and terrazzo will continue – but be prepared to push the boundaries. Obscure marble patterns will drive the visual texture and sensory texture will come through via matte finishes on metal, timber and ribbed or scalloped glass. It’s all about the colour and scale, expect to see larger aggregates and coloured bases. Geometry and grids are set to be huge. A composite material consisting of chips of marble, quartz, granite and glass to evoke a playful, confetti-like abstracted spirit. There’s plenty of ways to bring the material into your home with Terrazzo covering everything from flooring to lamps to even shower curtains! Sustainable and natural fabrics are going to be a key trend that will hit the mainstream in 2019. Look for it in upholstered furniture, throws, cushions and tapestries. The movement towards natural fabrics speaks to the broader conversations across design right now that is all about embracing a peaceful retreat from crazy, modern life. The good news, the embrace of natural textiles will work across so many styles and looks, from Hamptons, to boho, to French country, to Scandi, and just about every other style in between. As minimalism continues to blaze a clutter-free path through the interiors world, it is creating a demand for clean lines and a sense of openness across the whole house. 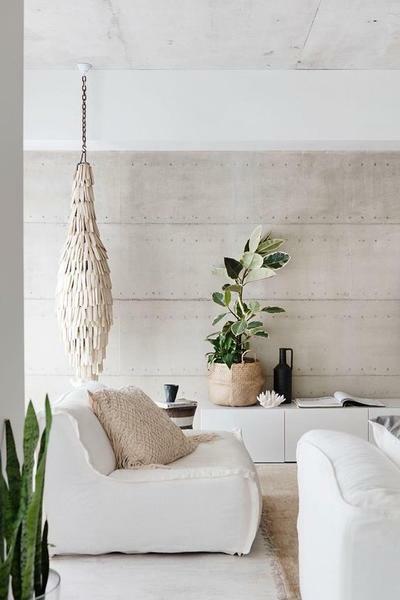 Where we once favoured the piece de resistance of a room to be a statement furniture item, minimalism takes a hold when it comes to furniture in 2019. Fear not, however, because minimalistic furniture is not as boring as it might sound. While we might see it dialled back when it comes to fussy designs and detailing, there’s a lot of interest to be found in the simplicity and form of furniture. Whether it’s side, coffee or dining tables, we can expect to see some really interesting curved and angular furniture. The duo behind Lambert Willcox..
REIQ Journal Interview - Start..
5 Strategies on Reviving your ..